Modern and uncluttered, the 240-bed Island Hospital is ground-breaking, built with an emphasis on open spaces and integrated units that is therapeutic for patients. 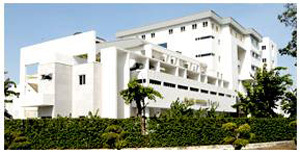 But Island Hospital is not just about architectural design; it also represents the best in Penang medical tourism, with a wide range of medical and surgical services, along with a 24-hour emergency service. In addition, the hospital marks several firsts in the country, with the first Water-Baby Birth procedure and the first Meniscus Transplant. Island Hospital is also renowned as a tertiary referral centre for advanced spinal surgery in Southeast Asia with the establishment of the first private comprehensive spine unit in Malaysia. 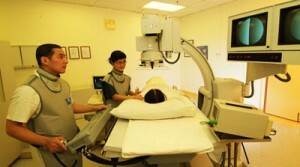 The unit, with experienced specialists, conducts research on surgical techniques and improvements on spinal treatment. Resident consultant number : ? Address: 308 Macalister Road, 10450 Penang, Malaysia. Generally I don’t learn post on blogs, but I would like to say that this write-up very compelled me to check out and do so! Your writing taste has been surprised me. Thank you, very nice article. Wow, marvelous weblog format! How lengthy have you ever been blogging for? you make blogging glance easy. The total look of your website is excellent, let alone the content material!